While most people see busyness as a good thing, such is not the case at all times. If you’re a leader who want to create breakthroughs, you need to see busyness from a totally different perspective. For instance, rather than ask yourself what you need to do to be less busy or how to avoid busyness altogether, ask yourself what the possible underlying issues may be. In other words, what are you trying to avoid by being too busy? 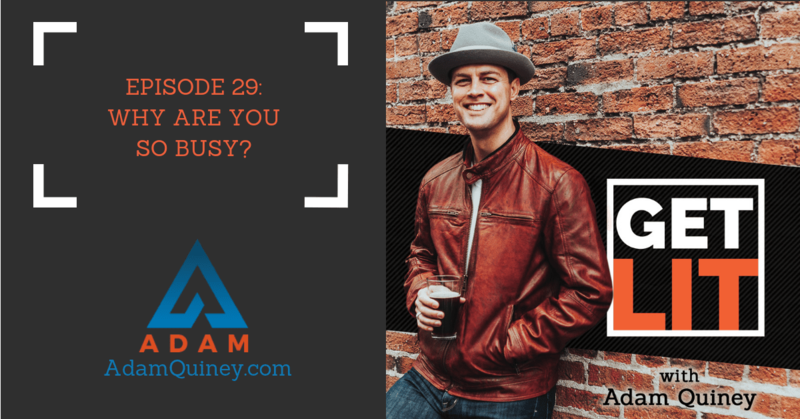 In this episode, I discussed the possible issues you’re most likely trying to avoid, how you should address them, and how you can reclaim your power both as a leader in your organisation and in your life. Plenty of interesting insights in this episode, so don’t miss it!